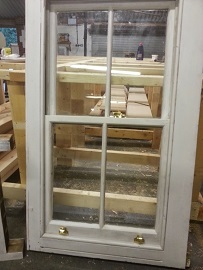 Wood Works of Rugby are specialists in wood restoration and wood repairs, working with hardwoods, softwoods, reclaimed and man-made materials to breathe new life into items or parts of your home or business. 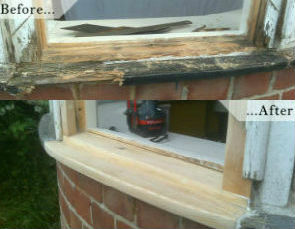 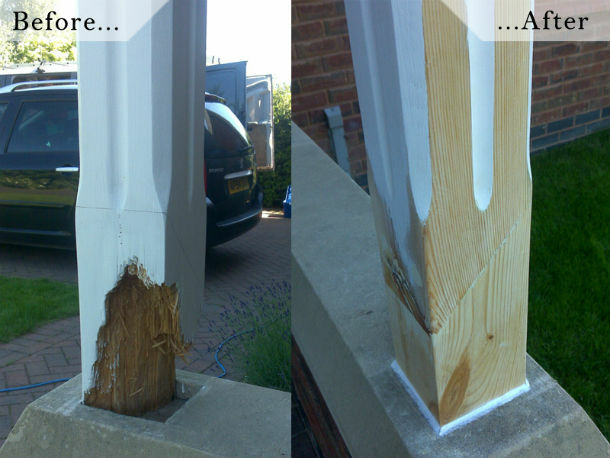 We are specialists in structural wood repair and skilled in wood restoration. 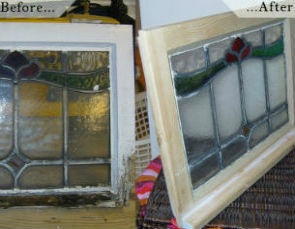 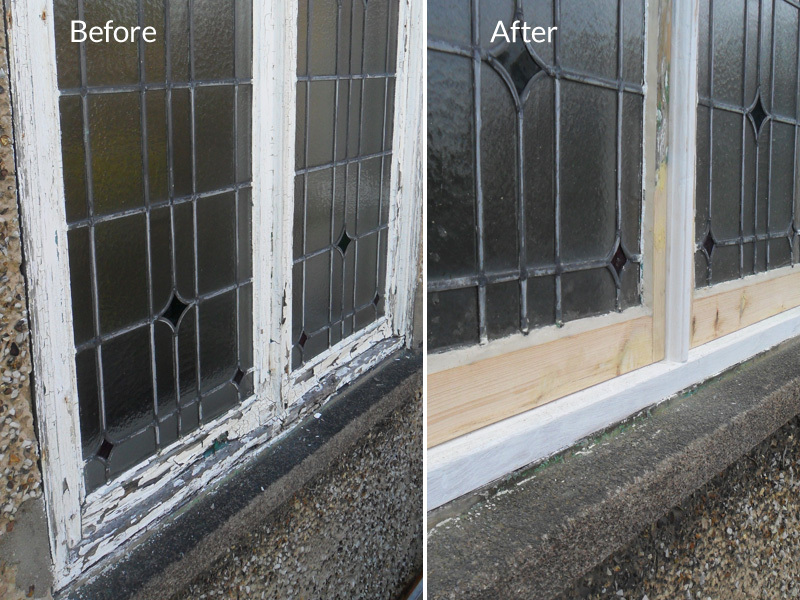 Whether it is for aesthetic reasons or because you are looking for a practical and economical way to repair an existing item rather than replacing them, we can help. 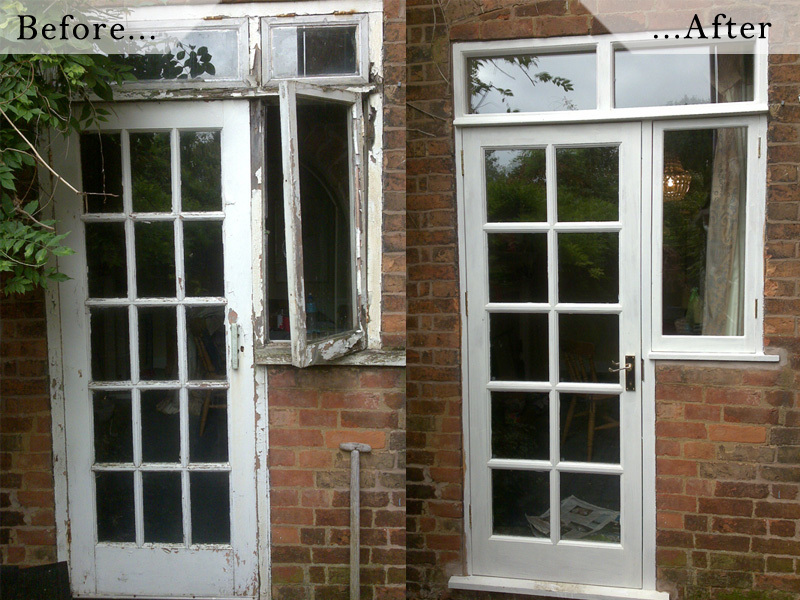 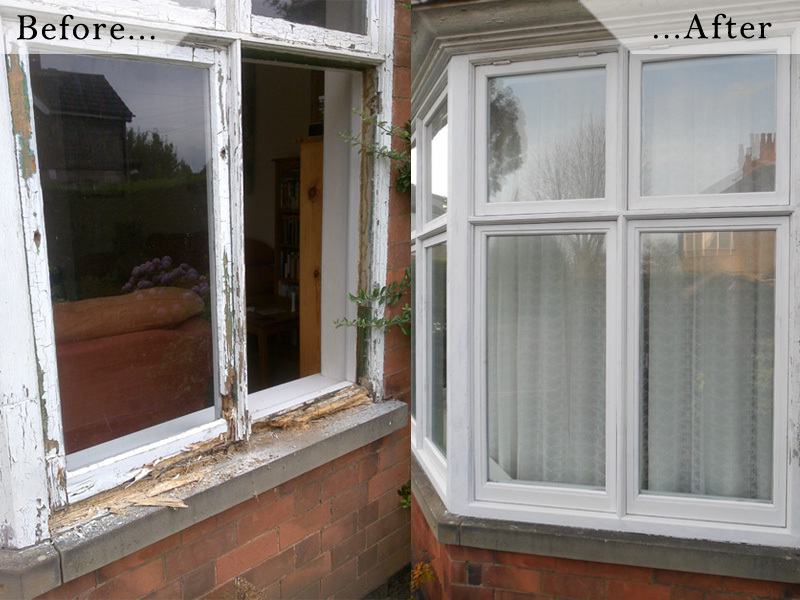 We carry out repairs, restorations and maintenance to casement and sash windows, doors, frameworks and other areas in your home or business that may have suffered from the weather and general wear and tear but you wish to see revitalised. 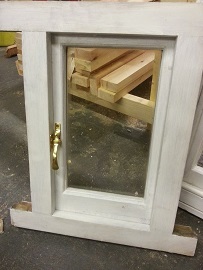 We can also carry out small jobs such as replacing parts, splicing in new timber sections and minor repairs, to replacing whole sections, frameworks and units. 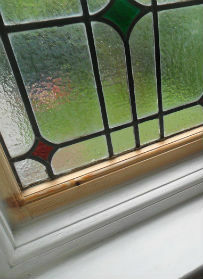 If you have any wood repair and restoration requirements, please do not hesitate to contact us.